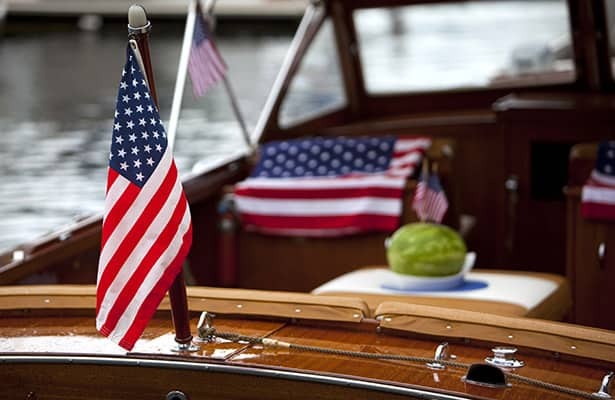 The largest originator of boat and yacht loans in the U.S.
Office locations to serve you in your region and every major boating market. Custom-tailored loan products to meet your specific needs. 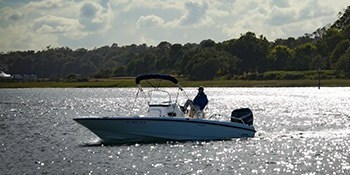 Our boat loan experts attend all major regional and national boat shows. Stop by our display to meet the Trident Funding team. 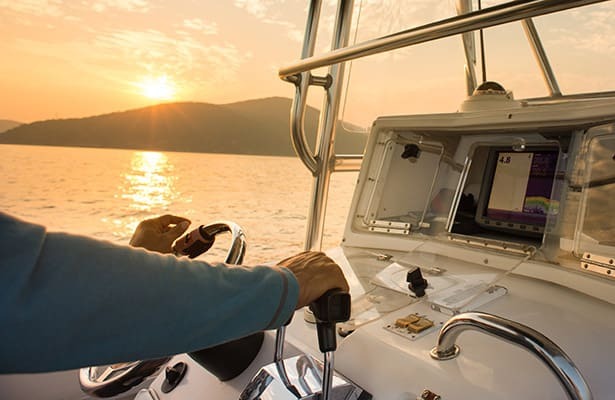 One of our experienced boat loan representatives will be glad to help give you the tools you need to realize your boating dreams quickly and confidently. 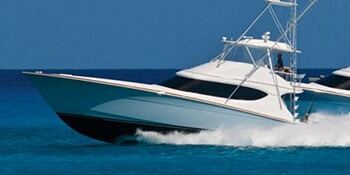 Trident Funding has the most experienced management, sales and credit team in the marine lending industry. 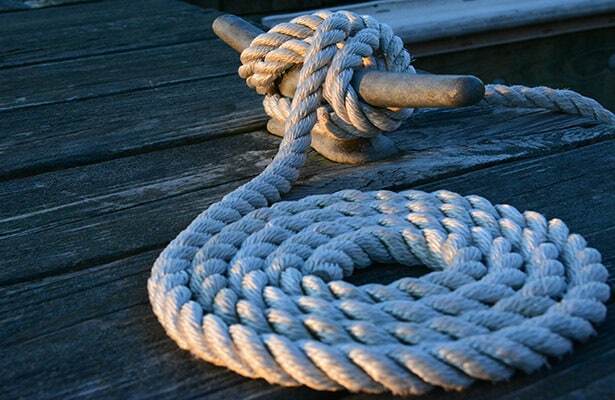 Our experience in handling credit packages no matter how small or how large and complicated, combined with our understanding of the marine lending industry, allows us to help match you to the best boat loan program available by choosing from our broad array of lending partners. Trident Funding offers a variety of fixed and adjustable rate boat loan programs for you to choose from. The programs available to you can depend on factors such as loan amount, down payment, boat type, age of collateral, loan term and credit qualifications. We know that we are only as good as our reputation. We bring our reputation as a knowledgeable and honest partner to the lender on your behalf. Every time.